I had an amazing three weeks in Europe. I got to see some of you in Paris and Leipzig, and also got to hang out with some wonderful authors and my favorite publishers. 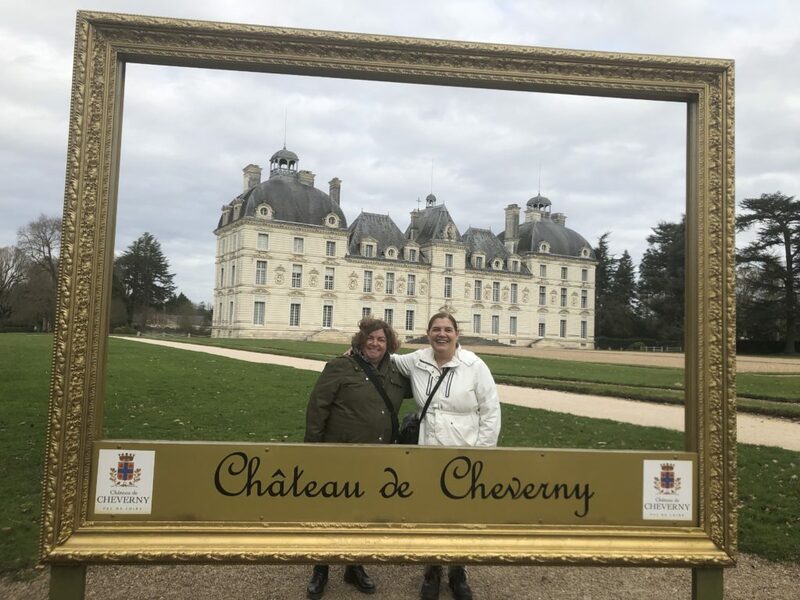 Shira Anthony and I spent almost a week in the Loire Valley, where we stayed in a luxurious cave, visited chateaux, and came up with a great idea for a new book! I had the chance to visit Ghent for a couple of days and fell in love. And I also had the treat of spending a couple of days in Munich. It was wonderful, despite some minor snafus with my luggage and, later, with trains. I’ll be leaving again in less than two weeks. This time I’m off to LA for the LA Times Festival of Books. I hope to see some of you there! After that I’ll take Amtrak up to Portland to visit with family. As I travel, I’m busy with a bunch of projects. Two books are on the way this spring–visit this page for details and preorder links. And Dreamspinner has just offered me contracts for two new books! Drawing the Prince is scheduled for October 2019 (it’s book 3 in the Stars from Peril series). Love Has No Direction is due out in early 2020 (it’s book 3 in the Love Can’t series). What’s new in your world?